How will you remember their sacrifice for your freedom? 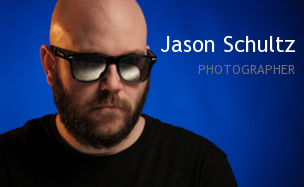 This entry was posted on November 11, 2011 by schultzphotographic. 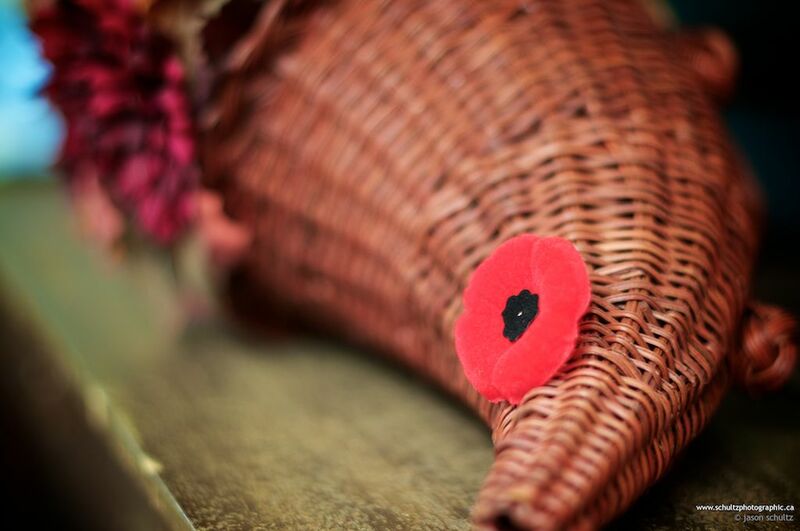 It was filed under Uncategorized and was tagged with Poppy, Remembrance Day.